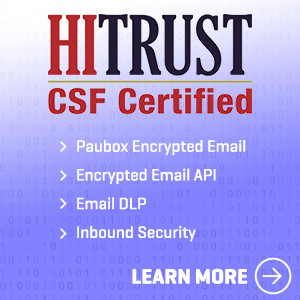 At Paubox, we take HIPAA compliance very seriously. 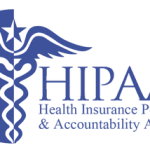 Our business revolves around HIPAA, so we are especially committed to meeting HIPAA regulations. We also aim to help others meet these regulations to avoid grave fines and penalties. 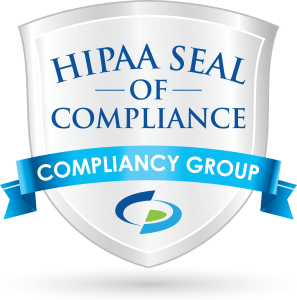 In turn, as a rapidly growing and evolving company, we engaged industry professionals to help us develop our Paubox HIPAA Compliance Program. 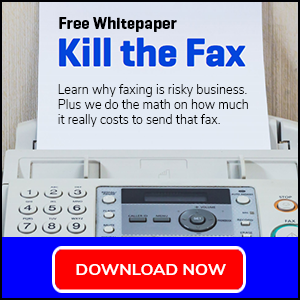 While there’s no single certification for HIPAA compliance, there are several reputable auditors who do rigorous reviews of organizations to make sure they would pass a HIPAA audit. We chose to go with an independent third party named BiggsB, Inc. based on their expertise and credibility. 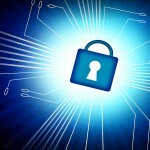 BiggsB has over 15 years of experience with regulatory compliance. 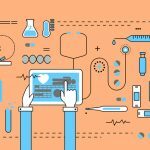 Their expertise includes knowledge of systems, quality processes, system validation, regulations, GLP, GMP, HIPAA, and more. 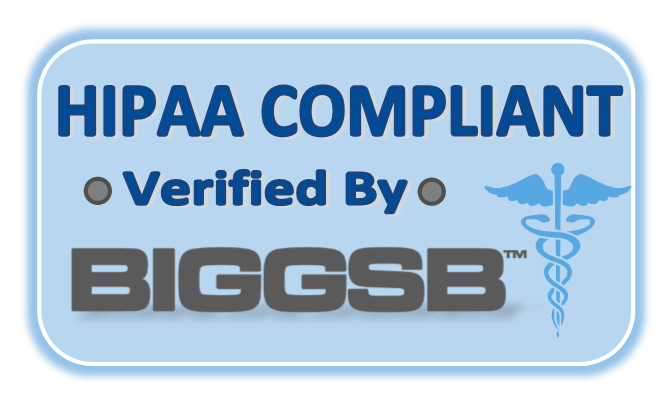 After reviewing Paubox’s Compliance Program, BiggsB issued Paubox with their badge of HIPAA Compliance. 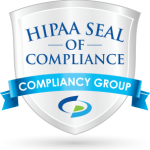 The badge signifies that Paubox has the commitment, planning and appropriate processes in place to meet the interpretation of how HIPAA regulations apply to us. We are continually working with BiggsB to evolve our Compliance Program and engage in annual audits to ensure our processes and procedures are effective, applicable, and up to date. Phuong Tran is a Carnegie Mellon University-Heinz College graduate with a degree in healthcare policy and management. In his spare time he enjoys discovering new restaurants and playing basketball.